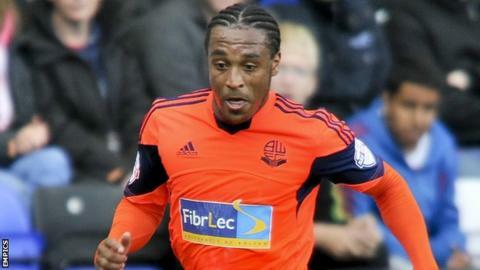 Bolton will sign on-loan midfielder Neil Danns on a free transfer from Leicester at the end of the season. Danns, 31, joined Dougie Freedman's side in September and has scored six goals in 34 outings for the club. His contract with Leicester, the Championship winners, is due to expire in the summer and he will join Wanderers on a one-year deal. Bolton are 14th in the table and end the season at home to Birmingham, one of Danns' former clubs, on Saturday.